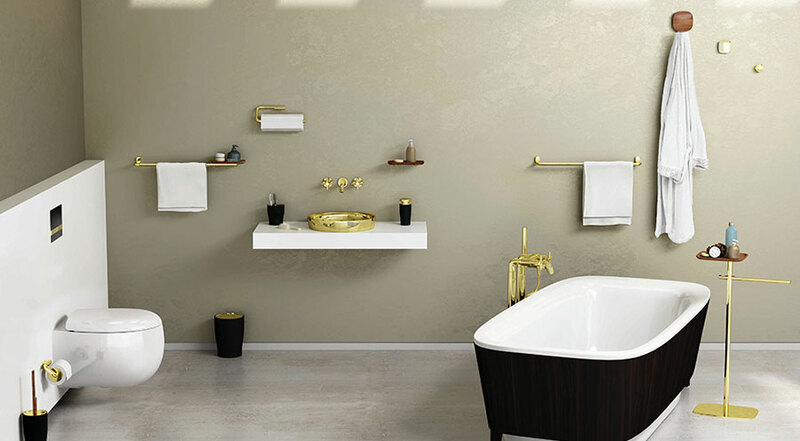 Vitra boasts a worldwide reputable name for manufacturing premium quality and exquisite sanitaryware and bathroom furniture. 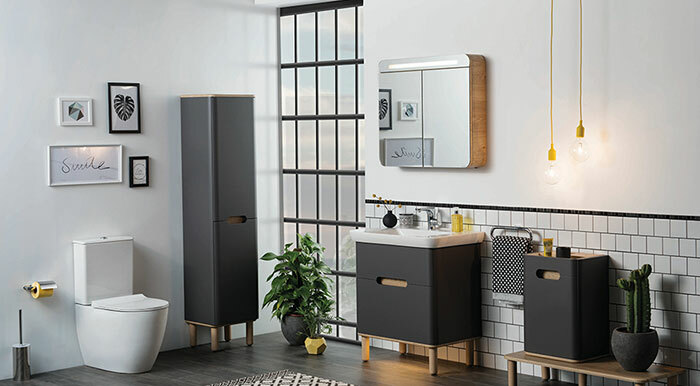 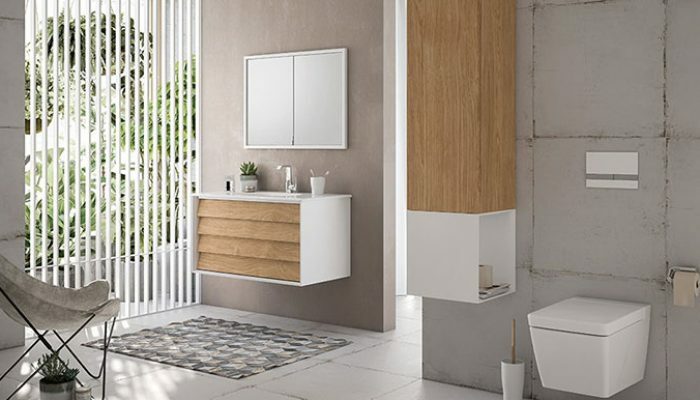 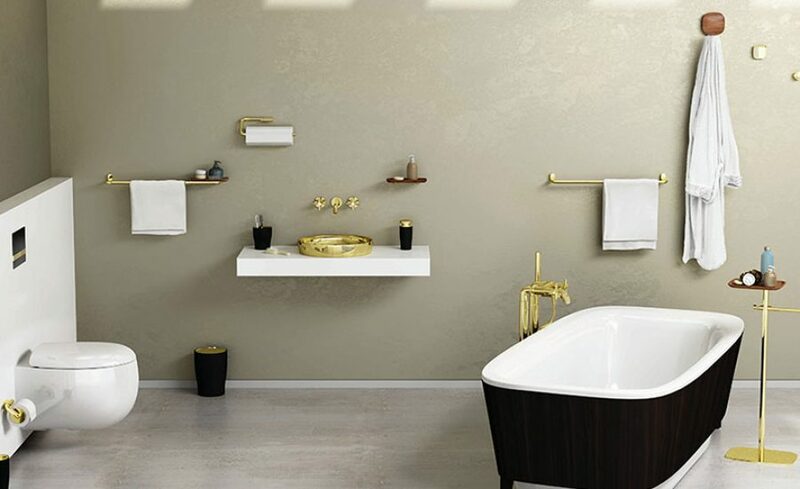 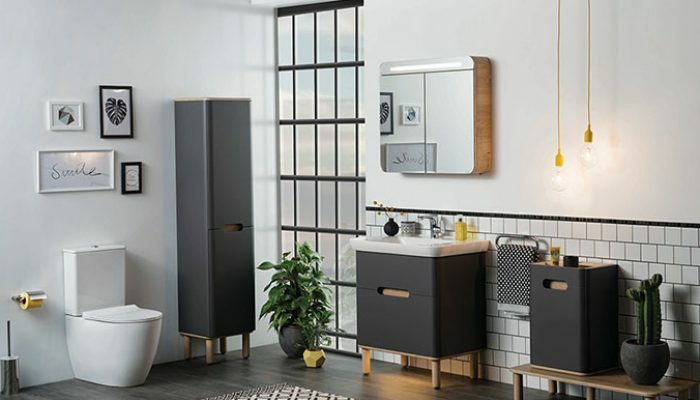 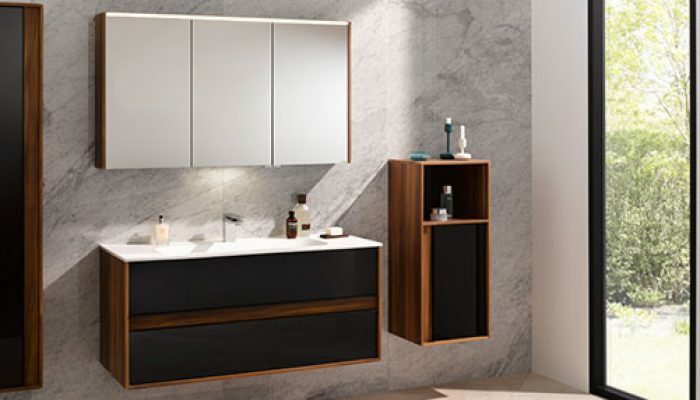 Vitra is known as a highest regarded brand of bathroom products, designing and producing high-end designer bathroom fixtures such as toilets and basins. 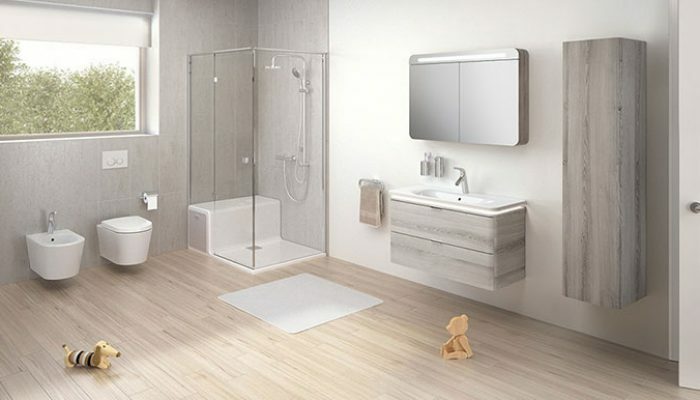 Their products are constructed to the highest industry standards. 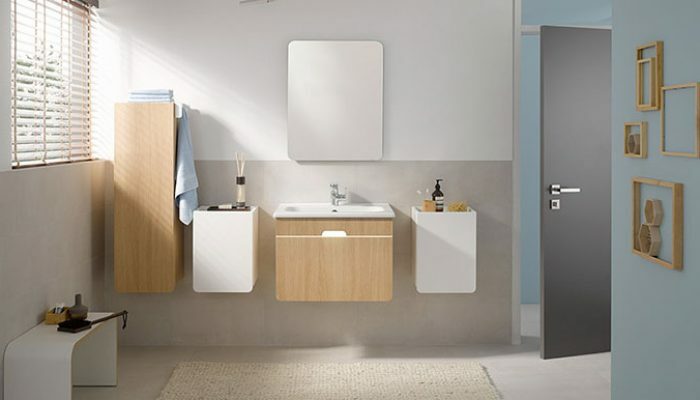 They are resilient and have a terrific long lasting and durable finish. 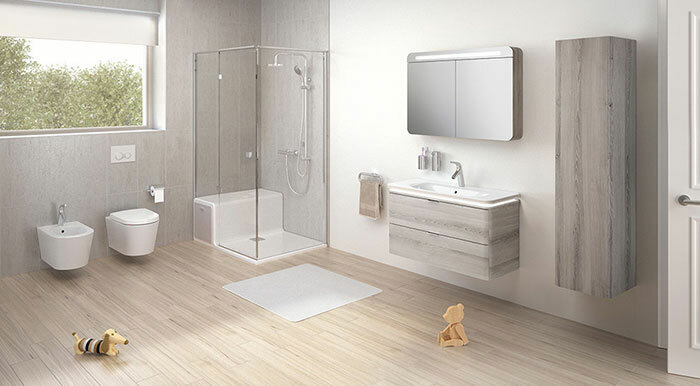 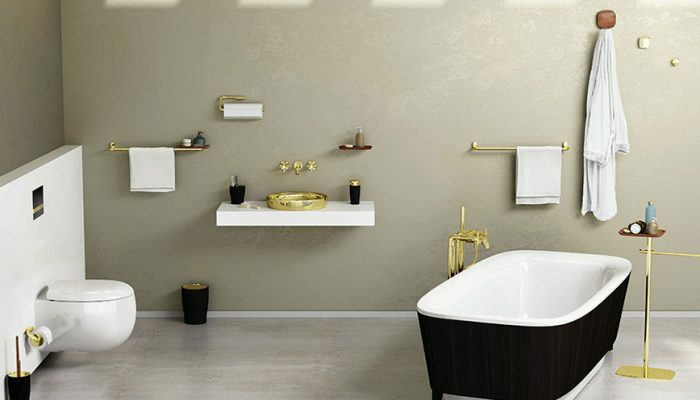 The Vitra assortment of bathroom products exemplifies luxury and cutting-edge design within bathrooms.